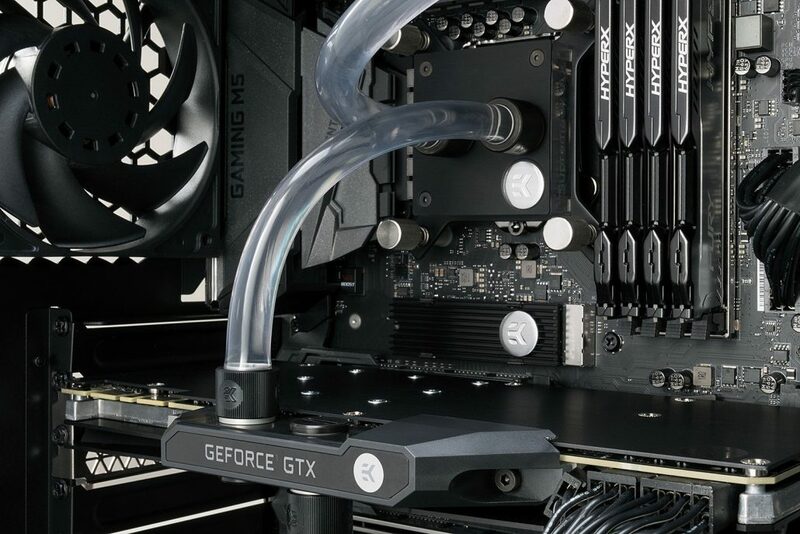 Since it’s beginning, liquid cooling projects have generally been on a small-scale compared to some of the hardware that is running major companies but that could change soon. Conversations about data center cooling and power consumption have been persisting with interested companies such as Dell EMC and Intel. These companies are looking for more efficient ways to power their data systems and liquid cooling could be their answer. With growing electricity costs and the environment on these companies’ minds, it only makes sense to pursue an efficient system like liquid cooling. While many companies are already using liquid cooling at some capacity throughout their large branches, they are looking into a much more serious possibility of using liquid cooling on a much larger scale. Because it takes so many computing systems and electricity to run a large company like Dell EMC, it is in their best interest to find a way to power their systems more efficiently. The efforts of both low-level and more advanced liquid cooling participants are affecting these efforts of large corporations by showing them what is possible and the different levels in which liquid cooling systems can exist. The biggest concern in these large corporations is the cost of liquid cooling all their data centers, which would certainly be a large sum but the amount they will save long-term is significant. The only way liquid cooling will continue to build and be implemented into major data systems like those of Dell EMC and Intel is if the liquid cooling professionals who have made so much progress in the industry in such a short amount of time continue to create great work and show these corporations how greatly they will benefit. Want to explore more liquid cooling options for yourself? Contact us today and we’ll be happy to help you along the way whether it’s by suggesting the right products for you or simply giving advice.